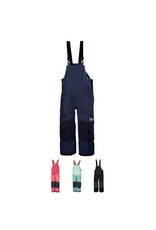 The brand new Helly Hander Rider 2 Bib Pants for kids aged 2 to 12 years are one of the most popular kids ski pants we sell. 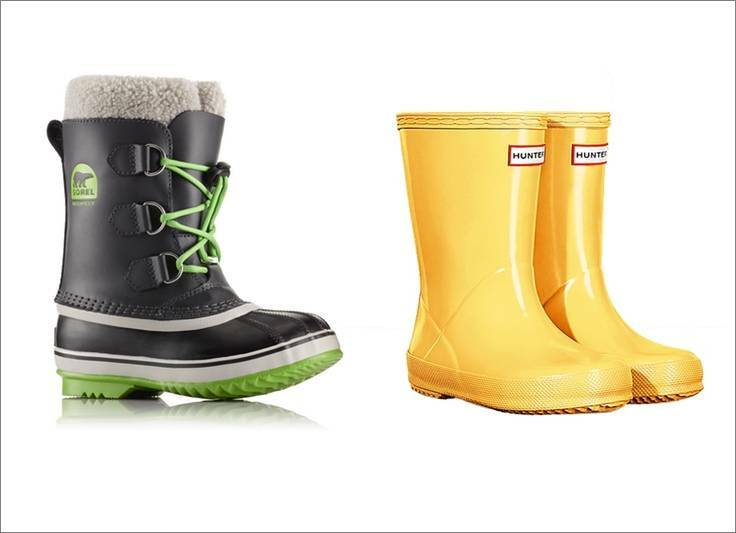 Free shipping across Canada. 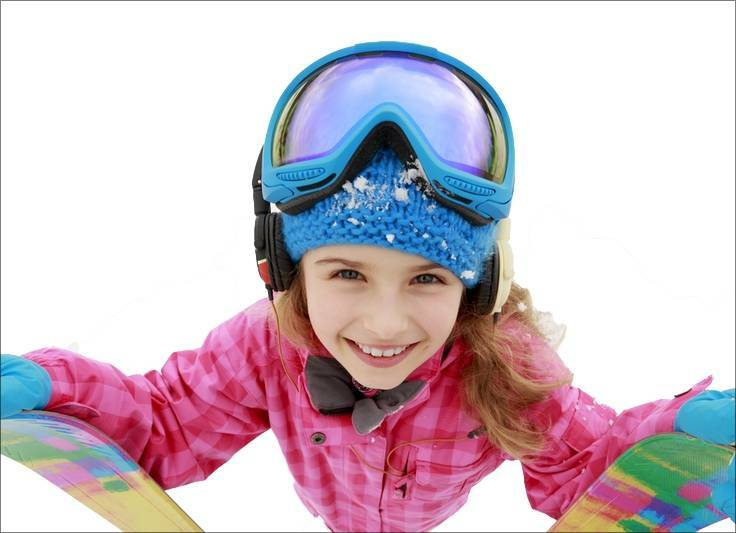 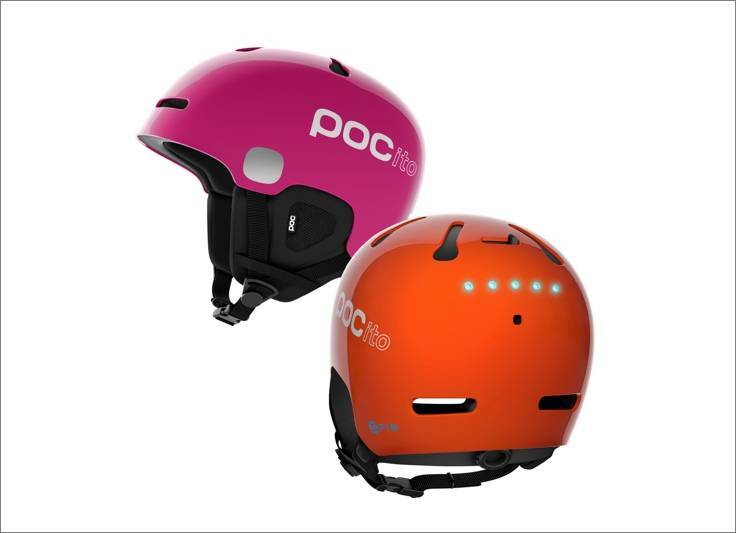 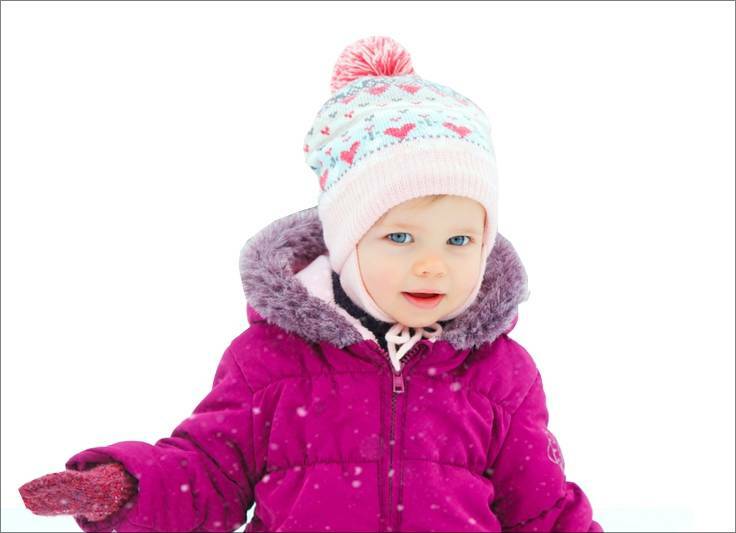 Colour blocked patterns and warm Primaloft® insulation will keep children warm and stylish all season long. 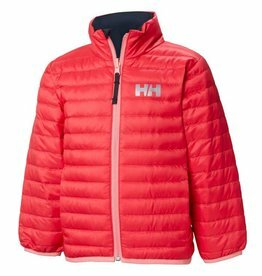 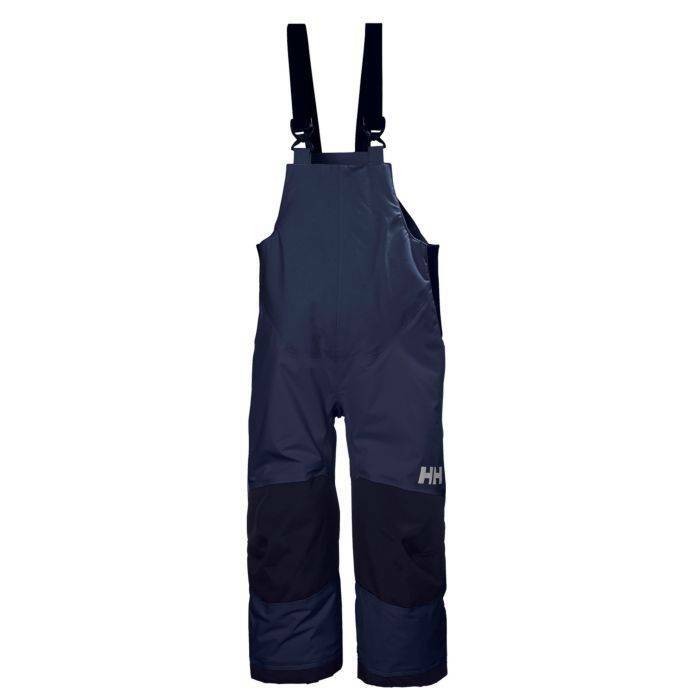 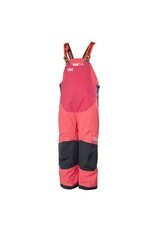 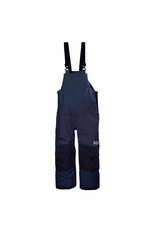 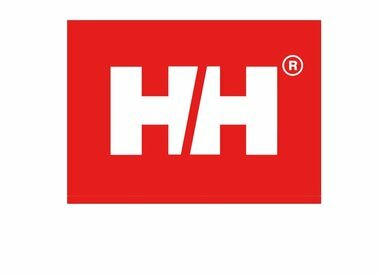 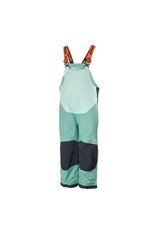 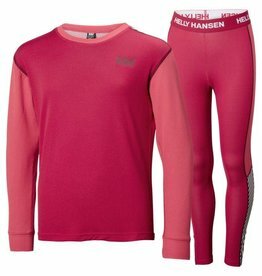 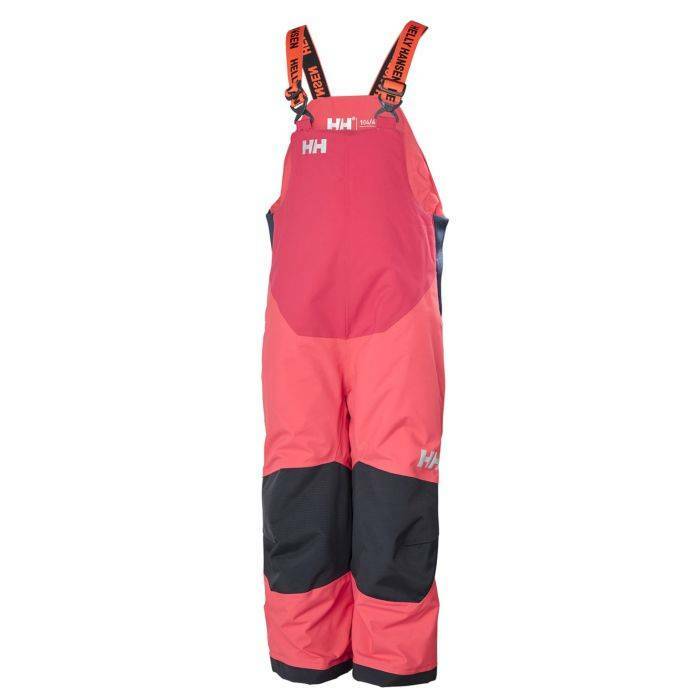 Helly Hansen's best selling kids winter insulated and waterproof bib pants for any outdoor activity. 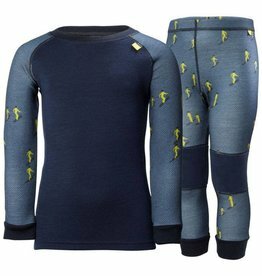 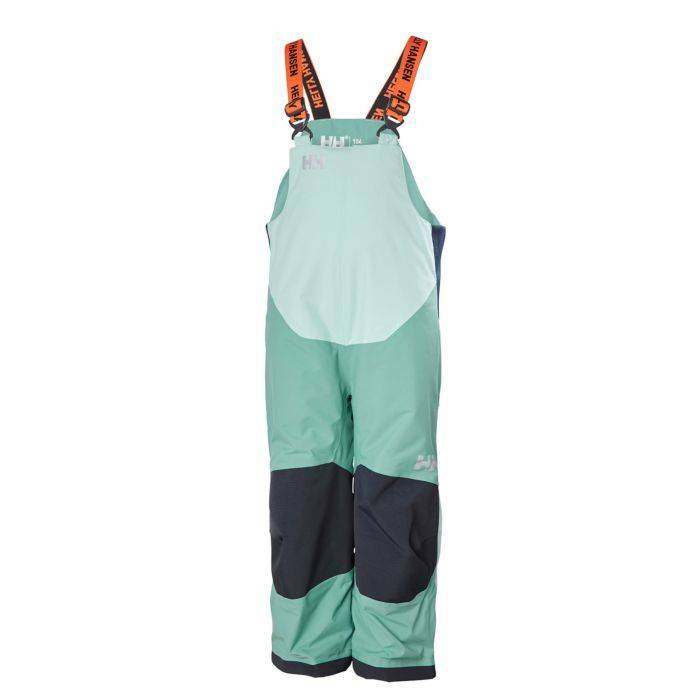 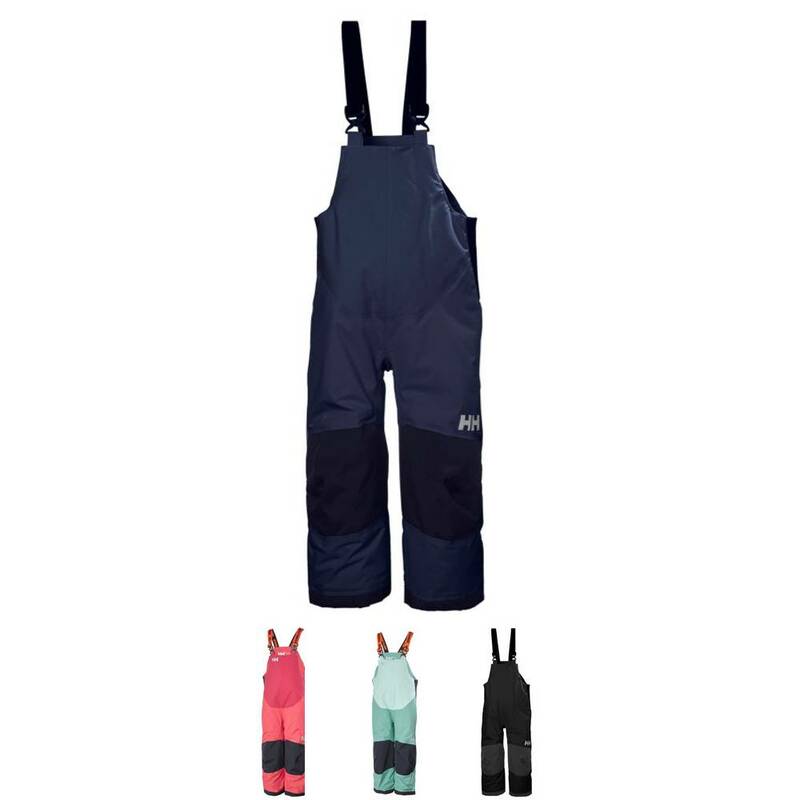 Adjustable suspenders, elasticated sides for extra comfort and extendable leg length are some of the features built into this great winter kids ski pant.